Right after Halloween we start thinking about next big holiday – Christmas! 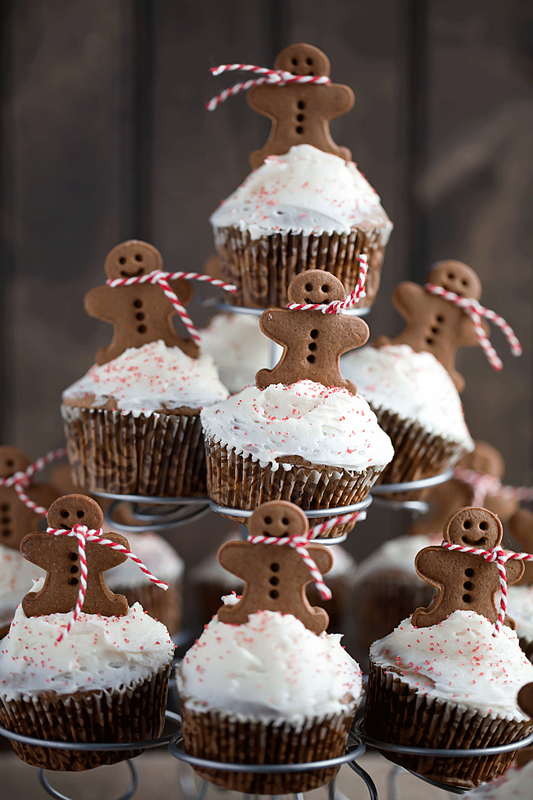 It’s great holiday with lots of fun, joy, presents and sweeties! 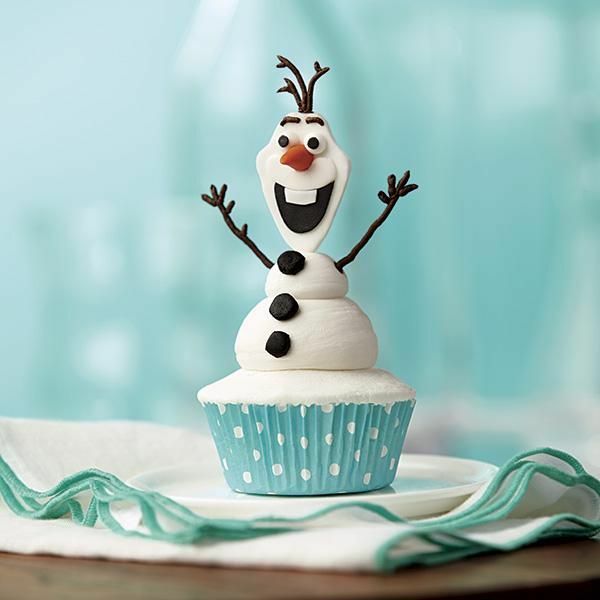 Considering the fact that our readers liked cupcakes collection that we’ve created for Halloween – 20 Inspirational Halloween Cupcake Ideas – we decided to please you with collection of creative ideas for Christmas cupcakes. 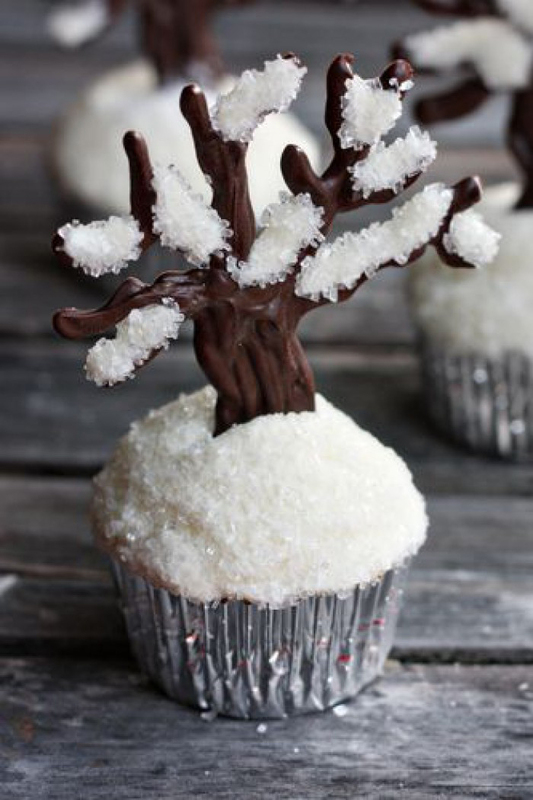 Don’t know how to decorate you Christmas sweet-stuff? Here you will find both traditional and unusual ideas, for novice and for experienced master. Jump into the post and you will get an idea for sure!